An alternative gloss to this word. To be “literally over the moon”. Who uses the word in this way. Has literally sent me insane). They may ask, when my plea is rebutted. It would surely be battered and bruised. Flash 500 runs three competitions. 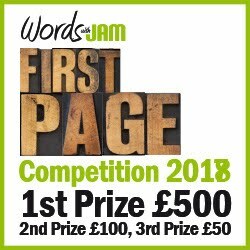 We have an open-themed category for fiction up to 500 words. There is also a humour verse section, asking for any form of funny poetry, from a limerick to a poem of 32 lines. Both of the above are quarterly competitions with closing dates of 31st March, 30th June, 30th September and 31st December. 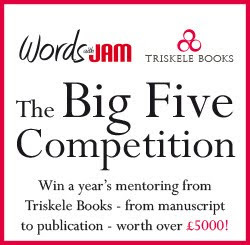 The Novel Opening Chapter & Synopsis Competition is a new annual competition, opening for entries on 1st May and closing on 31st October. I think this is a brilliant poem. It sums up exactly how many of us feel about the abuse of our language. I wish I had written this (literally).